Okay, let’s get some things out of the way. This knife has gotten something of a bad rep, and in my opinion it isn’t really justified. I feel Ka-Bar is very consistent with their designs, be they big or small, of U.S. or Chinese origin, and that generally they provide great value for your money. The Ka-Bar Acheron Skeleton Knife is made up entirely of 5Cr13 stainless steel. It is 6 3/8 of an inch long, with the blade taking up 3 1/8 of the surface. The Acheron’s handle is a skeleton design, but if you are not comfortable or confident enough when gripping it, some paracord will definitely strengthen and affirm your hold on it. The blade is thin (0.110 of an inch) but very useful. If there is one thing Ka-Bar knives are, it is efficient. Speaking of efficiency, fun fact: The ZK “Zombie Killer” title was a gag made by Ka-Bar’s ‘higher ups’, who said they should design knives meant for times when firearms would be rendered useless. True to its name, this knife has indeed stopped many-a-zombie. Or so I assume. Many of Ka-Bar’s blades are made of high carbon 1095 Cro-van. This one happens to be made of stainless steel. Each kind of steel has its pros and cons, and even though 1095 is regarded as a standard in the military and combat world, 5Cr13 handles nicely. This knife may not be the iconic USMC Ka-Bar Fighting Knife, but it has its uses. It is light, it is concealable (comes with its own hard plastic sheath), and it holds a nice edge. And, let us not forget, the average price of this knife is $10. Like I said – value for money. This is a small knife. It is meant to be small. 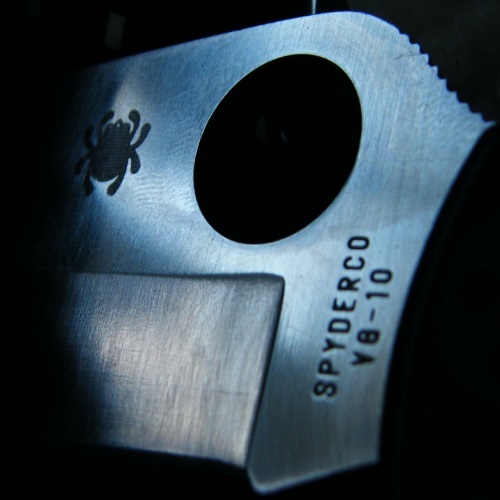 Even Ka-Bar’s website refers to the “Acheron” as a “petite skeleton-handled knife”. And yet, people are complaining about the size of the knife. Personally, I just don’t get it. If you don’t want a small blade, don’t get one. If you’re looking for something to baton a log with, this may not be the knife for you. You get what you pay for, and in this case what you pay for is a small, high-quality knife. If you are expecting anything else, prepare to be disappointed. If, however, you are in the market for a light, compact, and concealable blade, then do yourself a favor and pick this one up. 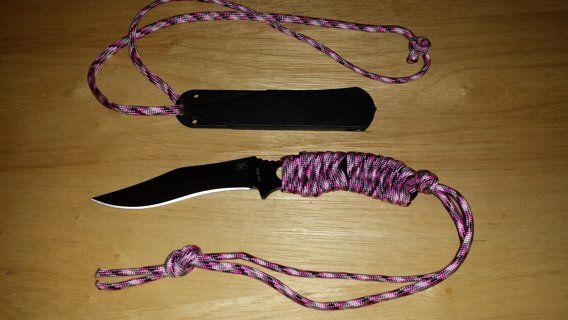 It’s good for general use, and it works great as a knife which can be thrown in the trunk, put into a toolbox, or worn around your neck. The Ka-Bar skeleton knife is not a combat knife, or a chef’s knife, or a survival knife, but – can it be used as a last resort to keep you from being attacked? Yes. Can it be used to chop tomatoes and onions for the soup? Yes. Can it be useful on a 3-day hike? Obviously. So, while it may not be Ka-Bar’s most illustrious knife, it does have its place in everyday life. They say good things come in small packages, and the “Acheron” is no exception. 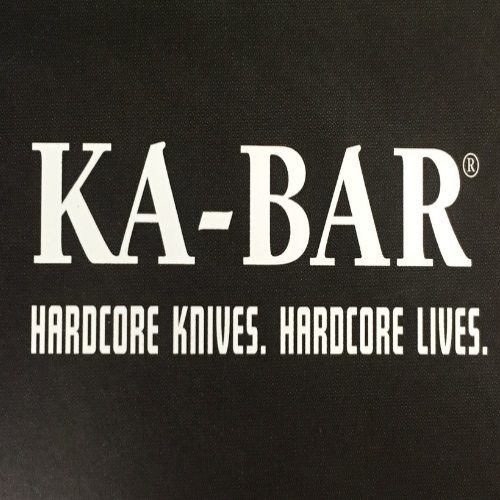 Ka-Bar have been making knives for over 100 years. They are one of the oldest and most respected fighting/utility companies out there. It isn’t by chance that Marines and Navy were issued a Ka-Bar in WWII. 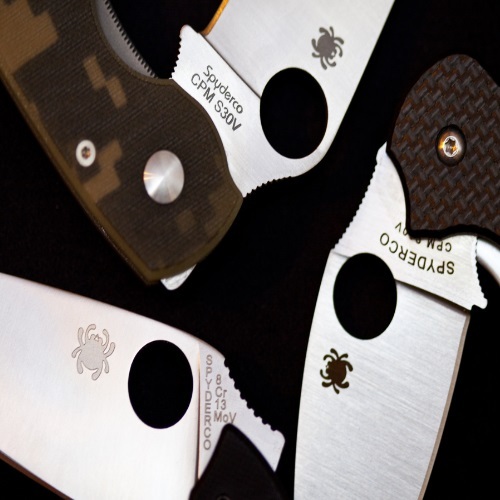 Ka-Bar knives are known for their durability and reliability. If you abuse this knife long enough, there is no doubt that it will sustain some damage. But, like any other Ka-Bar, it is built to last, and it is covered by a limited lifetime warranty. 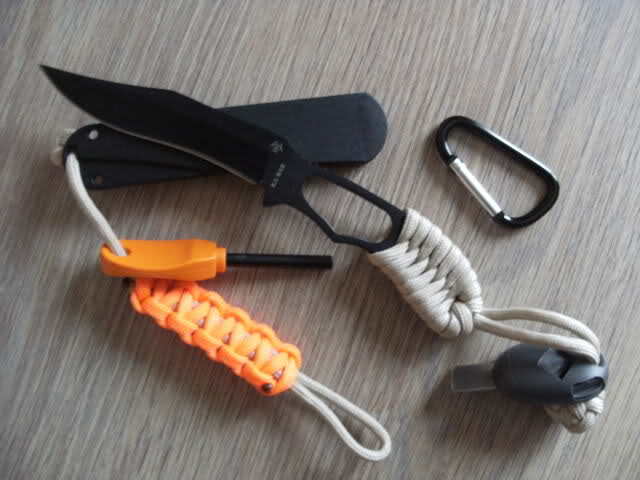 So, whether you’re setting up the campfire, opening an envelope, making a salad, cutting a wire, or doing any of the millions of things in which a knife can come in handy – you will be glad that you got this nifty little knife by your side. For its price (and within its overall price range), it can’t be beat. It’s a Ka-Bar, and it lives up to its reputation in my opinion. The sheath is hard plastic, but after some time it will wear. The sheath material may also dull the knife’s edge after repeatedly drawing it. Put simply, I will say that there are better sheaths out there. I am not so much for leather, so hard plastic was my first choice, however this sheath is not the greatest I have owned. That, as far as I can tell, is the only downside to this otherwise great little acquisition of knife and sheath. As far as sharpening goes, this type of steel does require it, but not too often. Obviously, that depends entirely on the types of jobs you have lined up for it. As always, your mileage may vary. 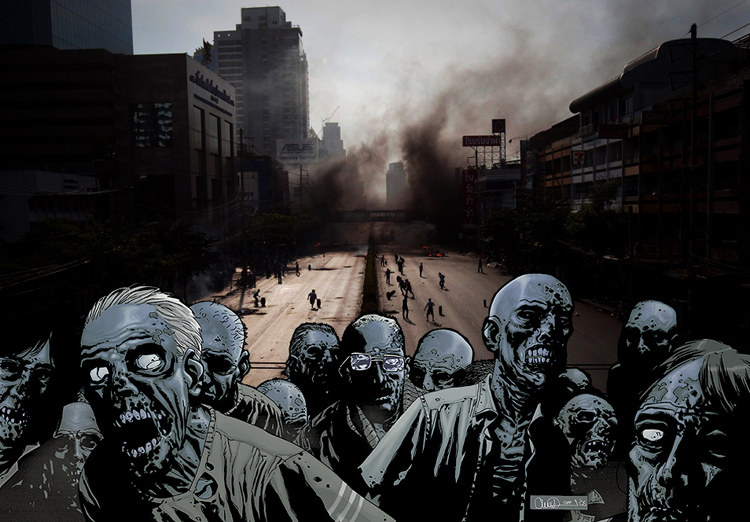 Will you be ready when the zombie apocalypse comes? Solid, sharp, and discreet, the Ka-Bar ZK “Acheron” Skeleton knife has the potential to replace your current every day carry (EDC) knife. I don’t know which knife you are carrying now, but if you happen to like this one, you may find that it is moving quickly up the ranks, getting more and more carry time, and escalating ever so boldly to the top of your EDC list. So, to sum this up, this is a great little knife from Ka-Bar. It has pros and cons, just like any other knife, but the bottom line is that this thing is useful and practical. Perhaps not for every task, but for general use it is a viable option. A knife which you can leave in your car, stuff in your jeans pocket, or stash in your dresser. The steel is decent, the price is right, and the value is built right in. This knife may very well be the sole reason for your survival, and the survival of your loved ones, in the upcoming apocalypse. Ask any zombie. They’re terrified.